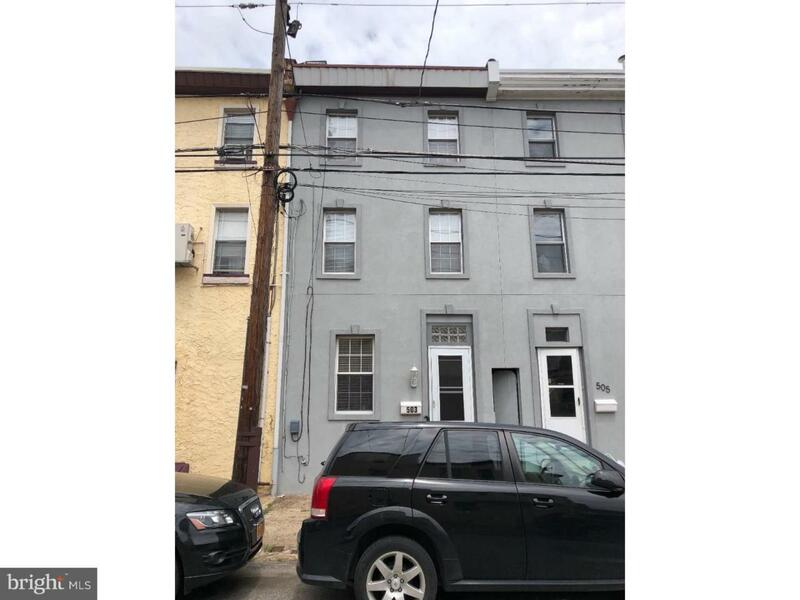 Beautifully Renovated 4 bedroom 2.5 bath home right in one of the most up and coming neighborhoods in the city of Philadelphia! Entering this home you'll notice the gorgeous new flooring in the living room/dining room areas new carpet throughout, updated bathrooms and kitchen appliances this house is move in ready! !All Reasonable offers considered.